The main causes of spondylosis are muscular tension, joint strain, poor posture and incorrect nutrition resulting from dietetic errors and lack of exercise. Acute or chronic illnesses like kidney or prostate problems, female disorders, influenza and arthritis, may also lead to backache. 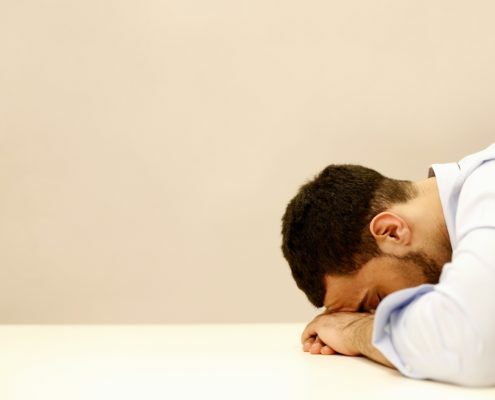 Other causes include stress and strain resulting from sitting for a long time, improper lifting of weight, high heels and emotional problems which may cause painful muscle cramping. 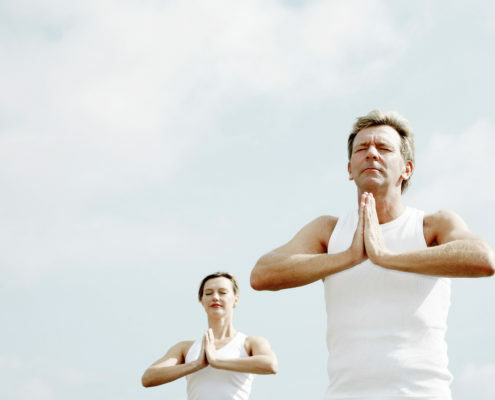 How to get the yogic support online! https://www.vydya.com/wp-content/uploads/2016/01/yoga-1678730.jpg 3464 5197 Megha Goyal https://www.vydya.com/wp-content/uploads/2017/05/vydya-logo-blog-340x156.png Megha Goyal2019-04-16 13:13:512019-04-16 13:13:51How to get the yogic support online! 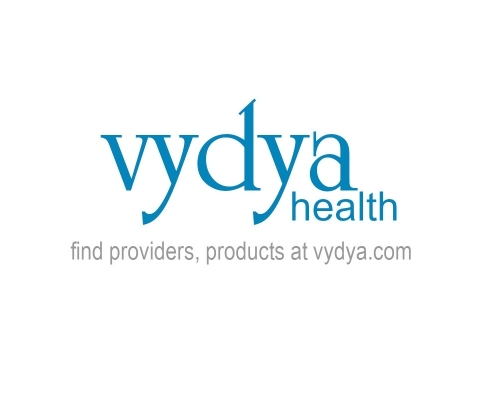 Visit Vydya Health for best Healthcare Providers, Products! https://www.vydya.com/wp-content/uploads/2018/10/vydya-health-providers-products.jpg 800 1200 Megha Goyal https://www.vydya.com/wp-content/uploads/2017/05/vydya-logo-blog-340x156.png Megha Goyal2019-04-14 17:05:072019-04-14 17:05:07Visit Vydya Health for best Healthcare Providers, Products!